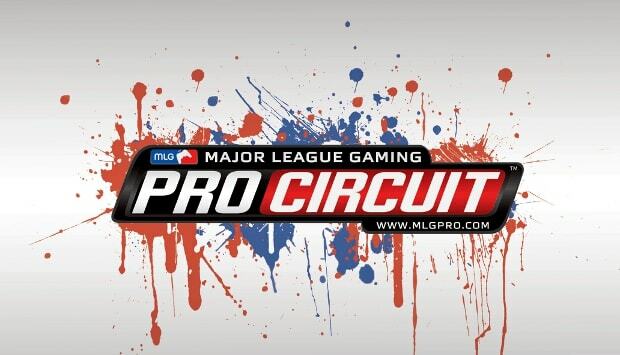 Over the weekend, Major League Gaming crowned its 2011 National Champions at the Pro Circuit Nationals in Providence, Rhode Island. The competition lasted more than 3 days, but in the end, only a handful of professional gamers reigned supreme. This championship weekend closed out the 8th and most successful season for MLG to date as more than $1 million was awarded in cash and prizes throughout the season. Congratulations to all of the winners and we cannot wait until the 2012 season kicks off!